Let us take you on an unreal adventure up into the high country of NSW. Wild Brumby is nestled at the foot of the Kosciusko Mountains. 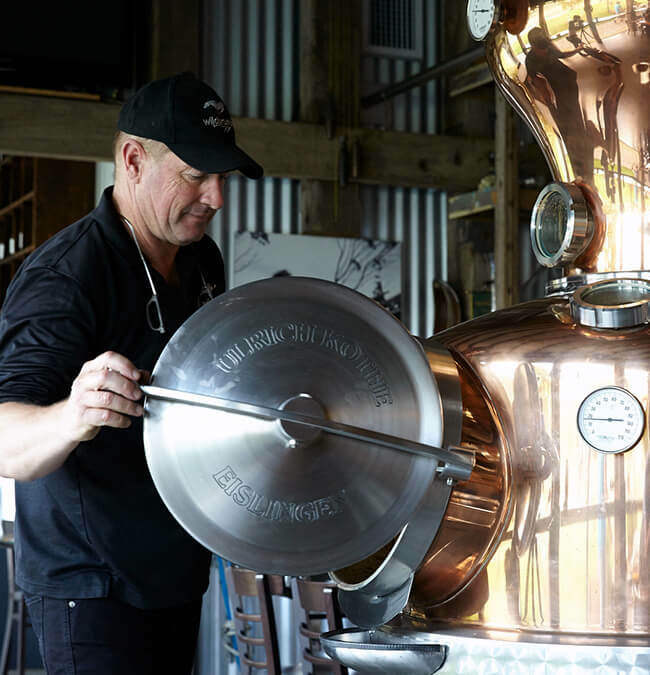 You will land among the sculpture at Wild Brumby, short walk up to the distillery where you will be greeted with a Schnapps and Gin tasting beside their impressive stills. Lunch is a delicious distillers platter and a cocktail - before returning to Canberra in your own helicopter.